“World is in our hands, we gotta do something with it! Whatever it takes! Whatever it takes! Whatever it takes! Marvel hit us with another big surprise today dropping another Avengers endgame TV spot trailer. This time with a little bit of new footage, ‘the new footage’ of course focusing on Captain America who seems to be getting most of the spotlight with these trailers and TV spots possibly a little bit of foreshadowing in these trailers. We also get an extended look at Banner in one scene and he does not look like he’s doing okay. 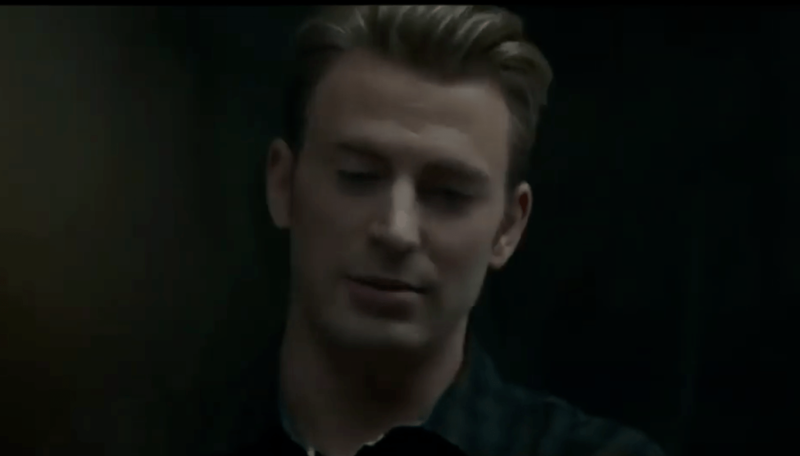 This one starts off with the new footage of Captain America saying the world is in our hands, we got to do something with it, one of the things to note here is where he’s at he’s in the support group for people who have lost other people during the snap. This is something that we first saw in the Avengers Endgame Super Bowl TV spot but it sounds like he might actually be talking to the rest of the Avengers because he says the world is in our hands, we got to do something with it the only people that really have any type of power to do anything are the remaining Avengers. Since the snap, the world is probably looking at the remaining Avengers, wondering if there’s anything they’re going to do to try and undo what happened because they’re the Avengers, they’re Earth’s Mightiest Heroes. They’ve been defending the planet since the Battle of New York and people know who they are now, and even though the Sokovia incident happened on the earth is still going to look to them to save the day simply because they’re the only people that can. After the snap there’s going to be a lot of chaos and confusion and it’s probably going to be Steve Rogers who has to tell them what happened and when he tells the world they’re going to look back at him and wonder what him and the rest of the Avengers are going to do to undo the snap and bring everybody back because this is going right back to what Tony said in the very first Avengers movie if we can’t protect the world you can be sure that we’ll avenge it and that’s exactly what they’re going to be doing in Avengers Endgame. This film is wrapping up the first 10 years of the MCU (Phase 3) and the Avengers are going to be doing what they do avenging, so that’s what Captain America is referring to when he says the world is in our hands, we got to do something with it. 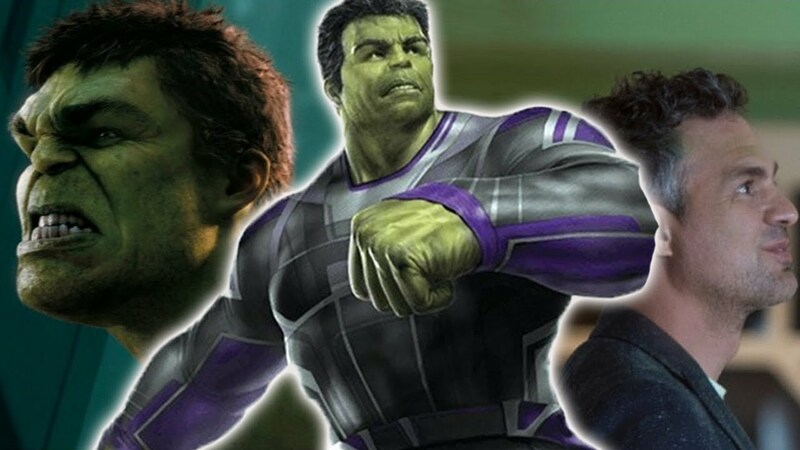 Then we have this slightly extended scene with Bruce Banner he definitely looks very worried in this scene, he’s definitely at the Avengers compound, it’s widely believed right now that Thanos and some of his army will attack the Avengers compound. This could be right when that’s about to happen, we also know that Professor Hulk is going to be in Avengers Endgame, so this could have something to do with that Bruce Banner trying to get the Hulk to come out but still remaining in control and that’s basically this new TV spot is. This is something very similar to what Marvel did with Avengers infinity war right before the movie came out they released a ton of new TV spots all of which only had a tiny bit of new footage, so that’s something we can probably expect from now until the movie comes out. Random new TV spot trailers maybe with a little bit of footage are just trying to get us hyped for Avengers Endgame, so let me know what you think about this new TV spot in the comments down below.